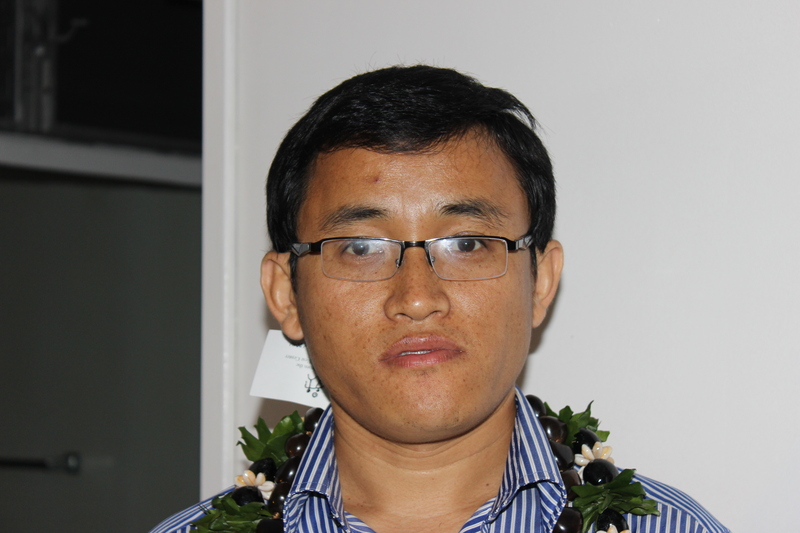 Prem Phyak is a PhD candidate in Second Language Studies at the University of Hawaii, USA. He is a Lecturer at the Department of English Education, University Campus, Tribhuvan University, Nepal. His research interest includes teaching English in multilingual context, language policy and planning, language ideologies, and social justice in language education. He has published in various journals including Language Policy, Current Issues in Planning and International Journal of Multicultural Education. He has also authored book chapters on language ideological issues in English language policy in Nepal. This entry was posted in Nepal and tagged Prem Phyak on May 16, 2016 by madhukarkc25.